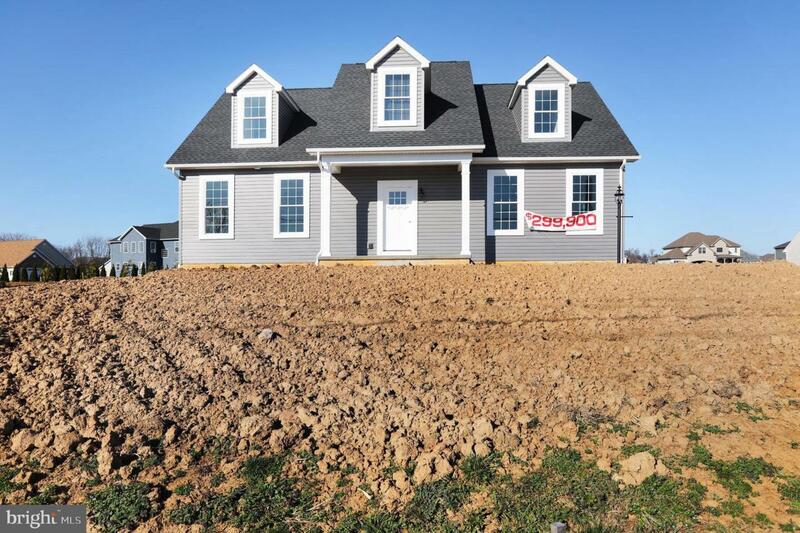 $299,900 Cape Cod being built in one of Franklin County's most desirable developments. Easy living with this 3 bedroom (master on first floor), 2 1/2 bath, 2 car garage, and a full unfinished basement. Perfect home and a great way to start off your New Year~2019 with this newly built home in Grand Point Crossing! Call listing agent 717-729-6202 for more detailed information. Listing courtesy of Re/Max Realty Agency, Inc..